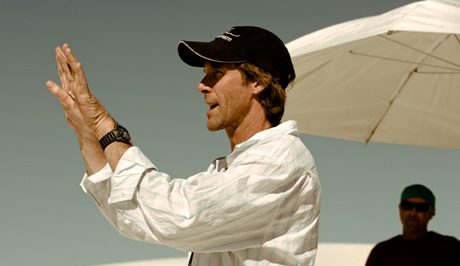 So here’s a picture of Michael Bay giving an air massage. I promise things will pick up next week. Scout’s.